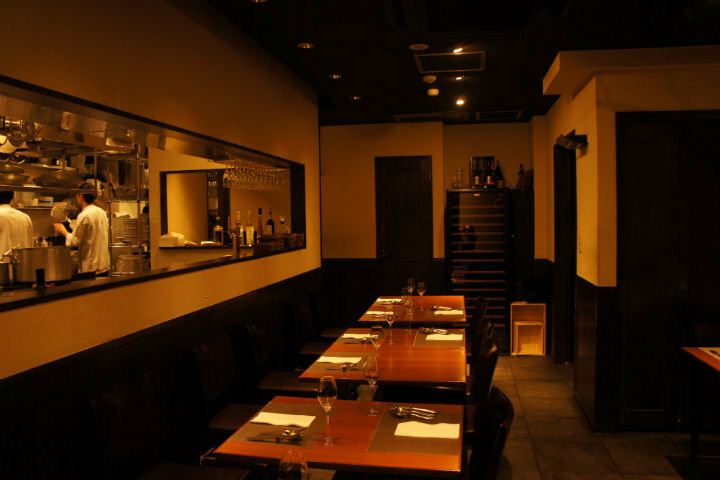 "OHARA ET CIE", a French restaurant located in a residential neighborhood nearby the Nishi-Azabu crossing in Tokyo, and about an eight minute walk from Roppongi Station on the Tokyo Metro Hibiya Line or from Roppongi Hills. 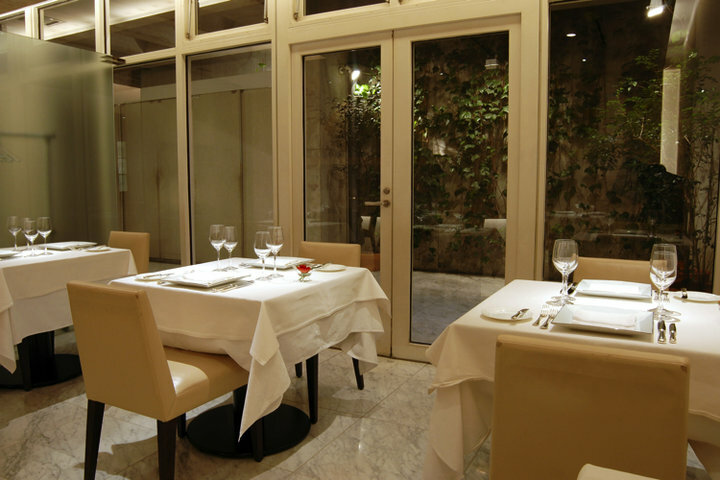 The restaurant's interior is all white in colour, following the theme of an inorganic feeling of cleanliness, and though it is underground, it features an open space lit by sunlight entering from a wellhole style terrace. 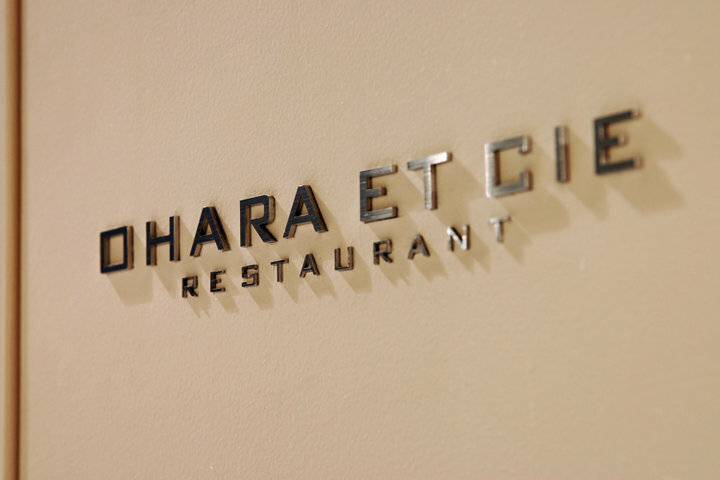 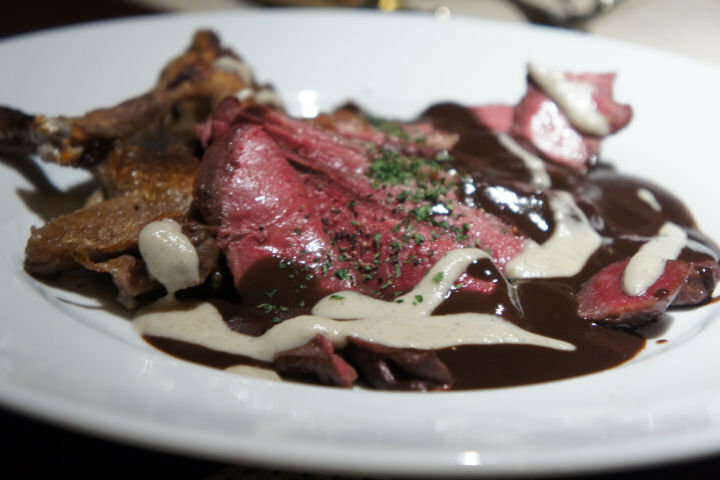 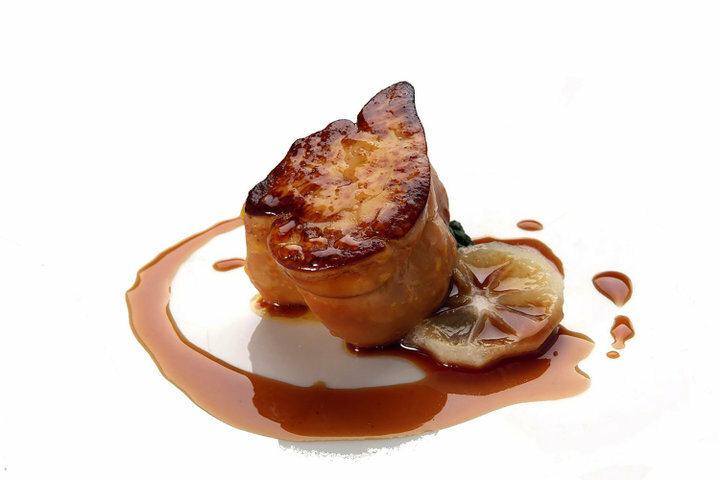 Owner and Chef Ohara opened "OHARA ET CIE" in 2000, after eight years of working as the executive chef at "Q.E.D. 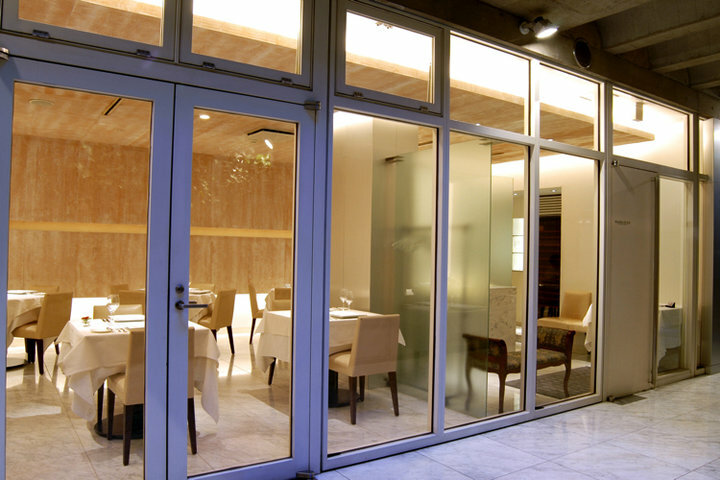 CLUB," a high-end restaurant in Ebisu, Tokyo. 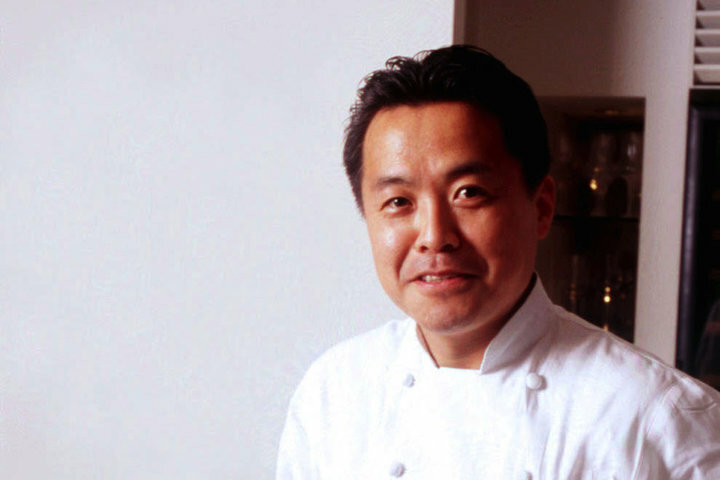 In 2008, the restaurant earned a Michelin star. 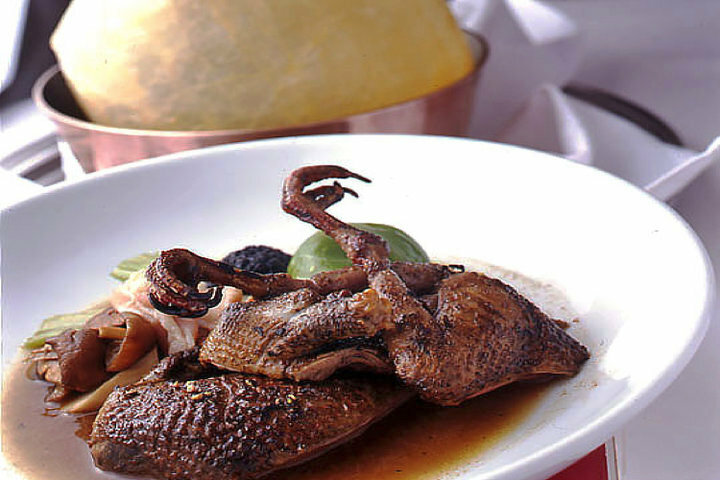 Over many years, this exquisite cuisine that prioritizes the natural flavor of ingredients has won the hearts of many fans. 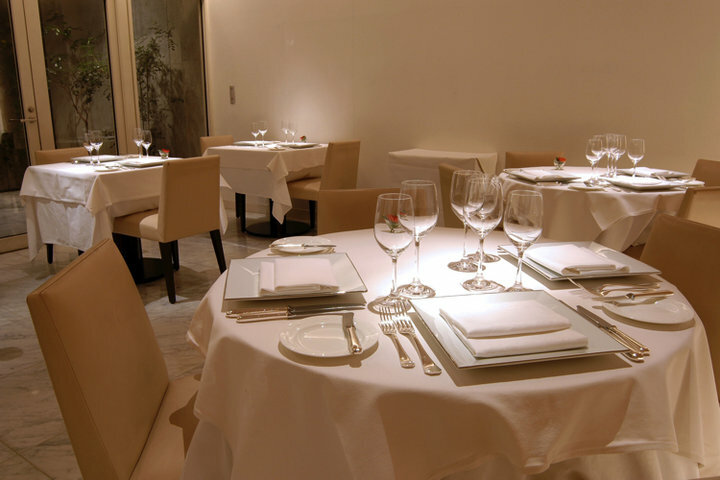 The wine menu comes mainly from France, and courses featuring glasses of champagne can be reserved for either lunch or dinner using Pocket Concierge. 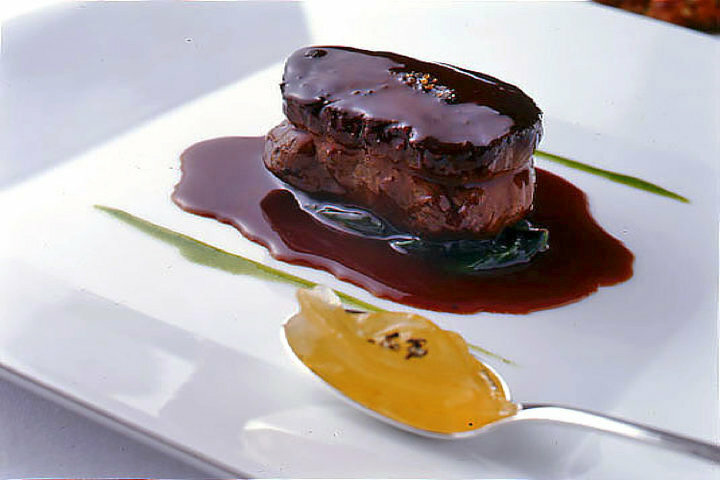 Vegetarian menus can also be prepared upon request during reservation. 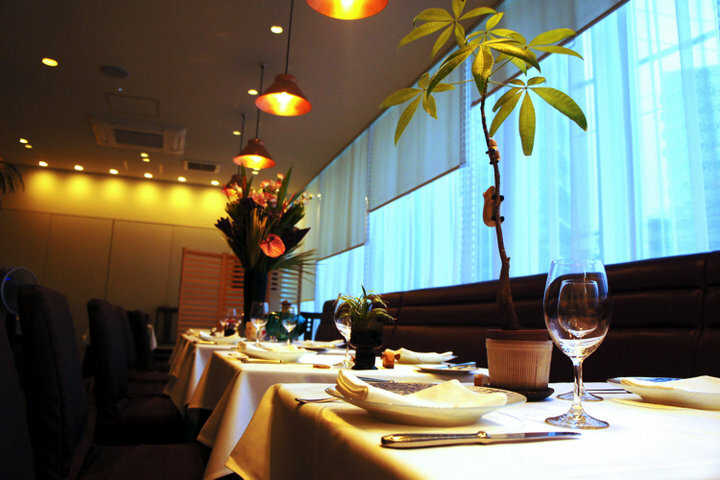 A recommended restaurant for anniversary dates, family occasions, or a light meal with friends.